Other than removing the dead cells and soothing the skin, the benefits of exfoliating include unclogging the pores, giving a radiant glow to the skin and prevents breakouts. 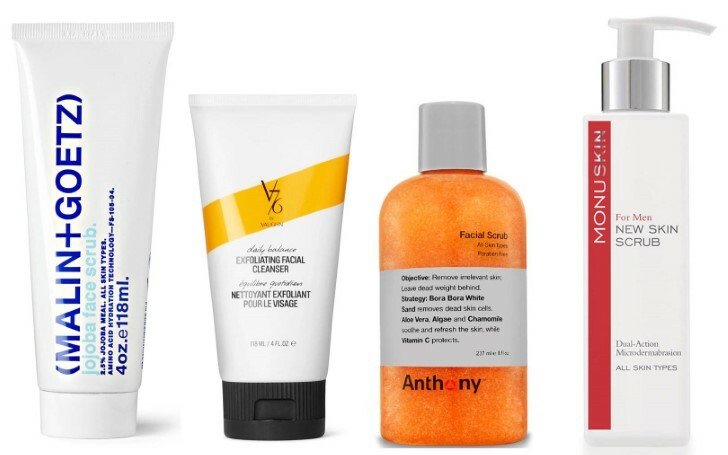 Luckily, we found some exfoliating scrubs that tremendously work like a miracle for your face. Moreover, you won't believe that these amazing products only cost less than $15. Scroll through to discover them. 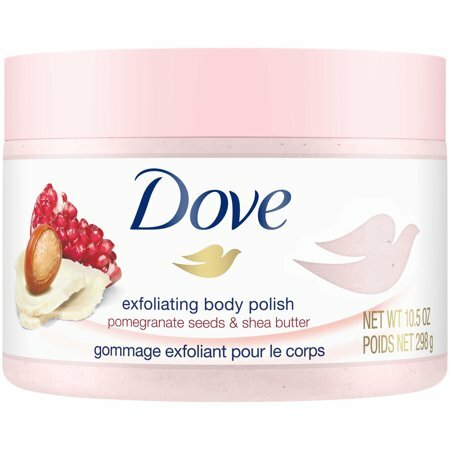 Dove's Exfoliating Body Polish Pomegranate Seeds & Shea Butter formulated with 1/4 moisturizing cream deeply scrubs your skin and removes the dry ugly cell. Get your skin smooth with a fragrance of fruity pomegranate on your skin at just $5.94. 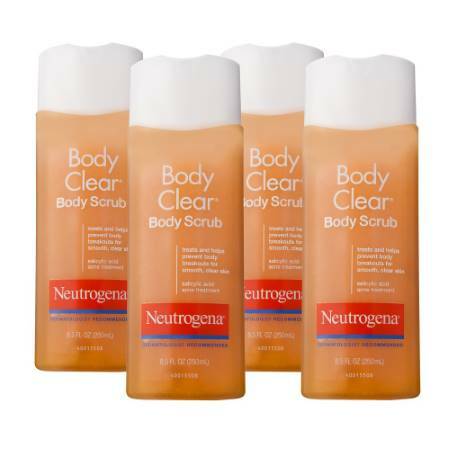 The Neutrogena Body Clear Body Scrub contains salicylic acid that will help you eliminate acne and exfoliates your body. Surprisingly, the effective product that smells so good is available at just $7.49. 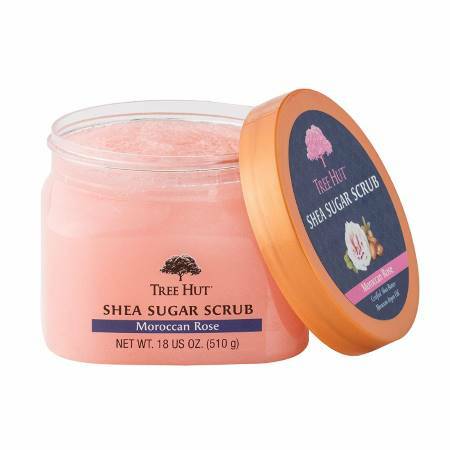 Treat your skin with the Tree Hut Shea Sugar Scrub in Moroccan Rose available at just $7.99. The secret ingredients to this product include rose, argan oil, and organic shea butter that are responsible to smoothen your face. 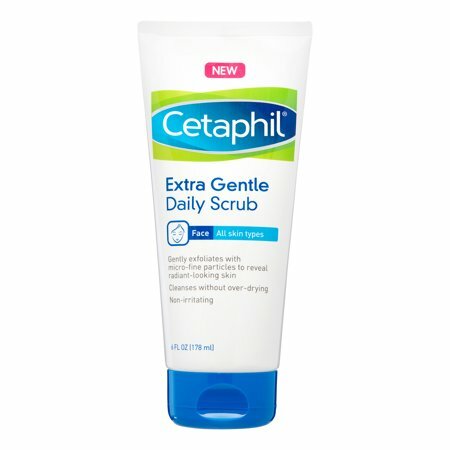 The Cetaphil's Extra Gentle Daily Scrub well suited for dry and sensitive skin easily cleanses the flaws from your skin as it washes away the dead cells. And, the price is just $8. The Caress's Evenly Gorgeous Exfoliating Body Wash gently exfoliates your body resulting the skin in a new smooth even tone. This product works for your winter dry skin as well. Go get it at just $8 and treat your skin. 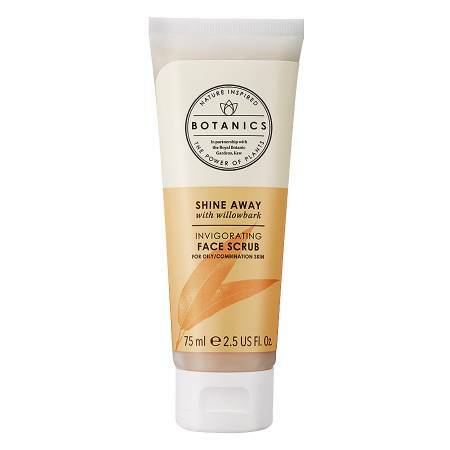 The Botanics Shine Away Face Scrub contains natural willow bark extract that works best to remove the impurities from your skin caused by pollution. The price of this amazing product? $9.49. 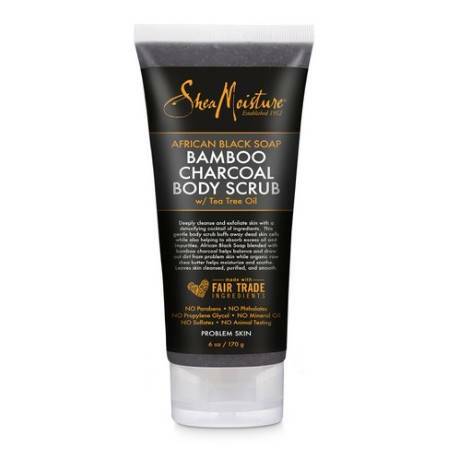 Shea Moisture's African Black Soap Bamboo Charcoal Body Scrub gently scrubs the dead skin cells with the help of various detoxifying ingredients. You can get this product at just $11.99 that will cleanse your skin. 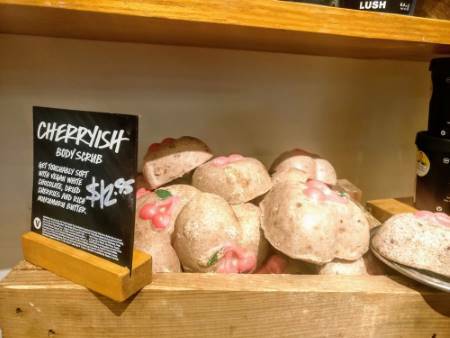 The Lush Cherryyish Body Scrub contains cocoa, vegan white chocolate, and dried cherries that massages and softens your skin after you're done with exfoliation. The great thing about this product you can get at just $12.95 is that the smell lasts throughout the day. 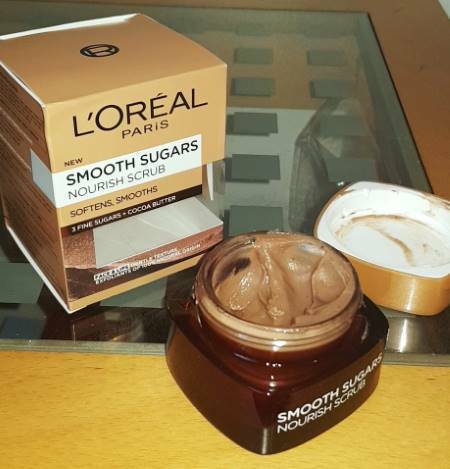 L'Oreal Paris Pure-Sugar Scrub Nourish & Soften enriched with minerals, sugar, finely ground Cocoa, coconut oil and cocoa butter works like no other exfoliator. Its price is only $12.99. 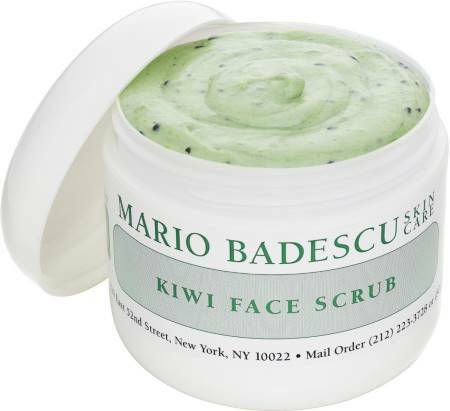 The Mario Badescu Kiwi Face Scrub better for most sensitive skin kicks out the stubborn dirt and oil from your face with the help of real Kiwi seeds. Unbelievably, you can this product at just $15.00. No wonder, it is placed in number 1. In case you're after more affordable products for your skin, then you can simply review them on our website.